Welcome to the online home of the Arizona Western Independent National Shoot. 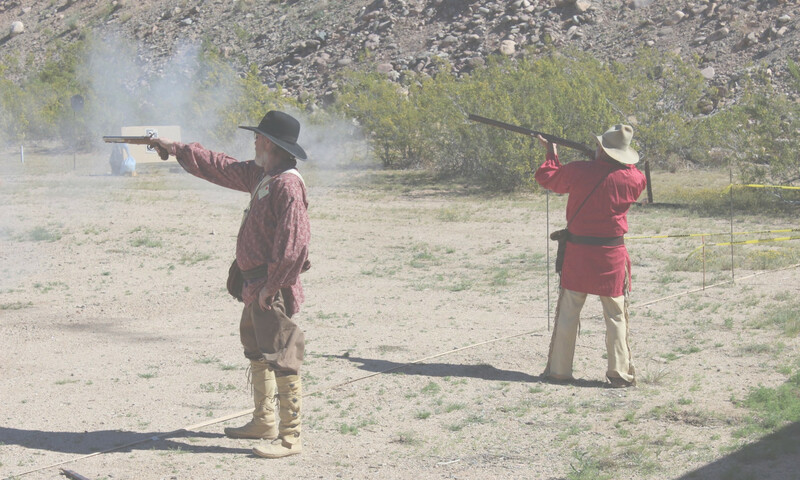 Started in 2018, the AZWINS is the largest gathering of black powder shooters in the Western U.S. Based out of Arizona, the AZWINS brings together people from all over the world who enjoy the sport of competitive shooting using black powder firearms. No membership is required in any organization to participate in the AZWINS. The Arizona Western Independent National Shoot provides shooters of the west the chance to meet, participate in matches and meet other “smokepole” enthusiasts. The AZWINS is held each February in Phoenix, Arizona at the Ben Avery Shooting Facility. The world-class shooting range is a City of Phoenix Point of Pride. It has received a Five Star rating from the National Association of Shooting Ranges. This means that it is the best of the best at providing a quality recreation experience and is the first government facility to receive this designation.